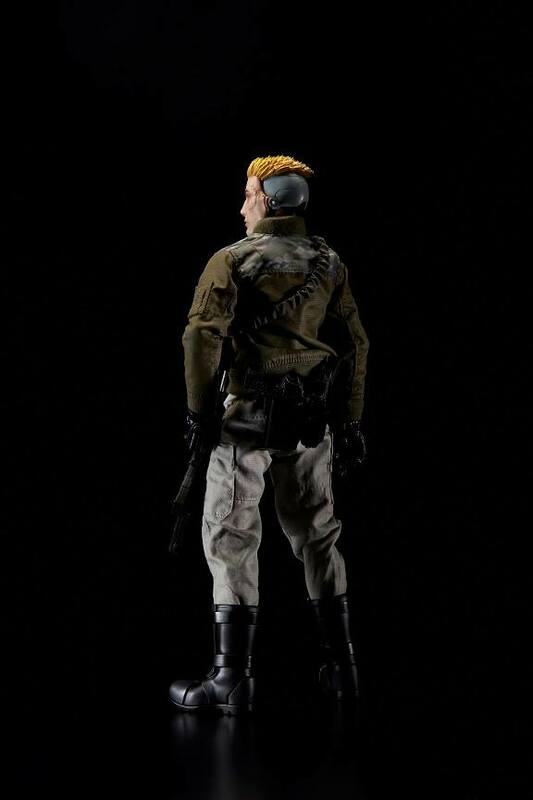 Just yesterday we brought you word of the SDCC 2017 Exclusive G.I.Joe Duke figure being offered via a collaboration from BAIT, 1000Toys and Alpha Industries. 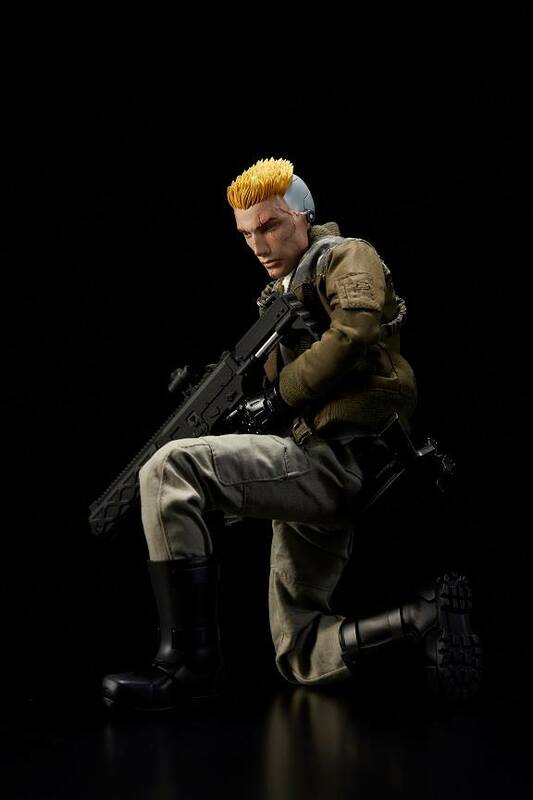 New images of Duke have been shared via BAIT’s Facebook page. We’ve mirrored those images here for you. 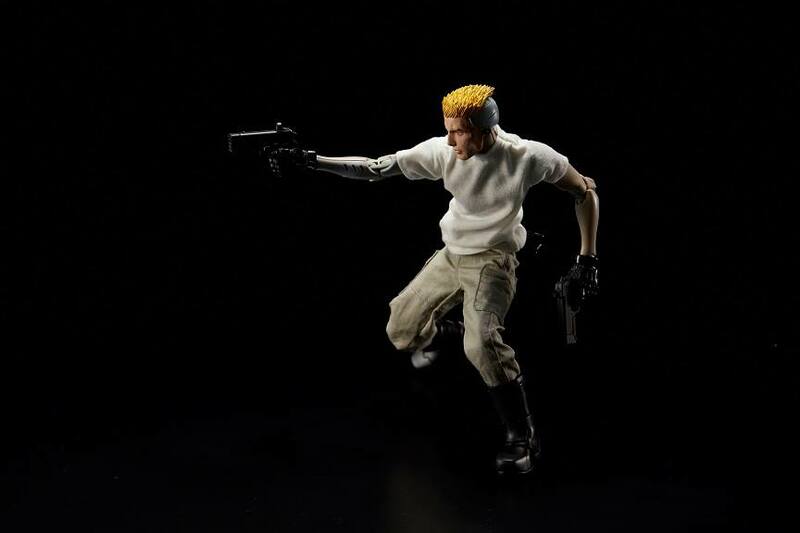 What are your thoughts on this figure? Sound off after the break. BAIT has teamed up with G.I. 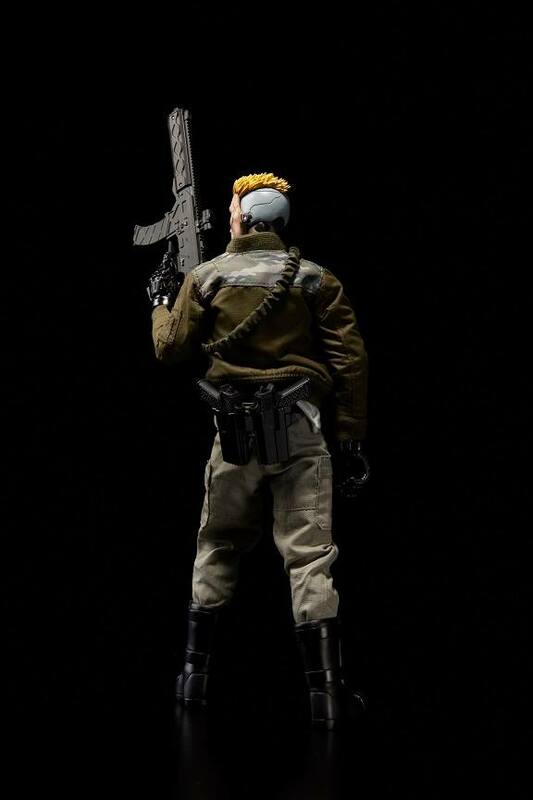 Joe, 1000toys, & Alpha Industries to produce this Comic Con exclusive Duke Figure. He is wearing a replica of the BAIT x Alpha Industries x G.I. Joe inspired reversible jacket. 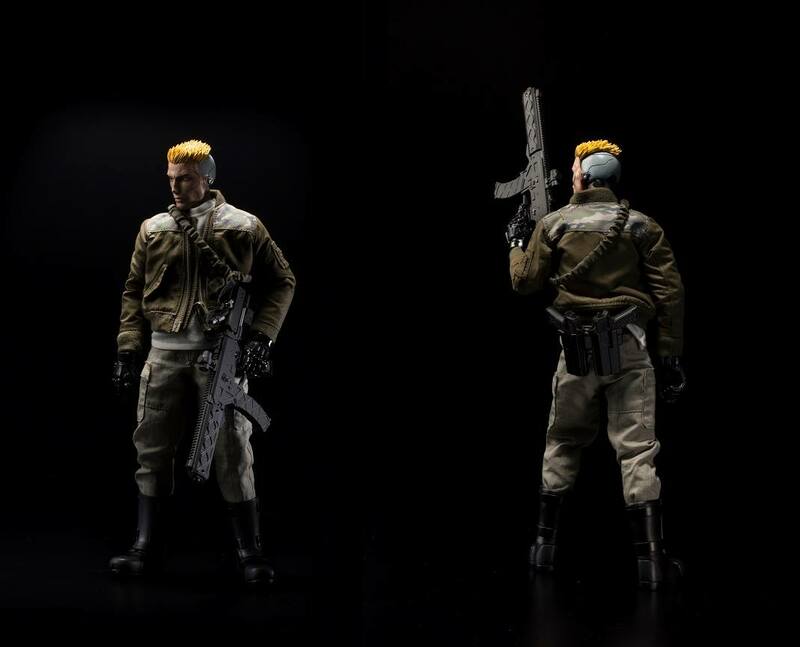 This figure will releases this week, retails for $230, and is limited to 200 units. I kinda like the exterior of the jacket. That V3 Duke art interior, not so much. 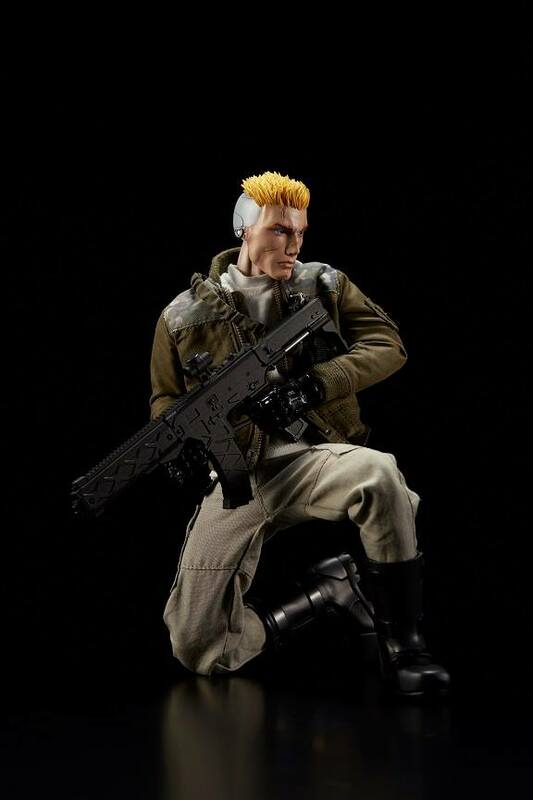 It will be horribly funny...NOT!...if this is the new modern direction Hasbro is wanting to take GI Joe. 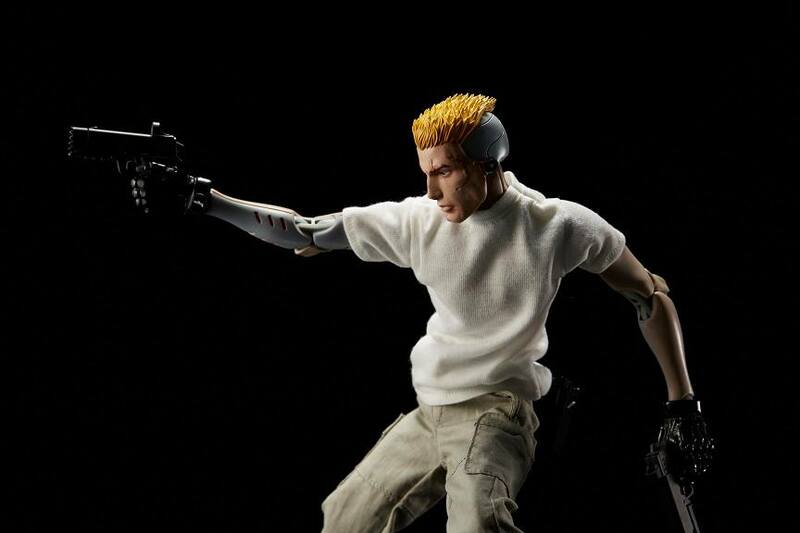 Make them cyborgs? LOL! Pass. 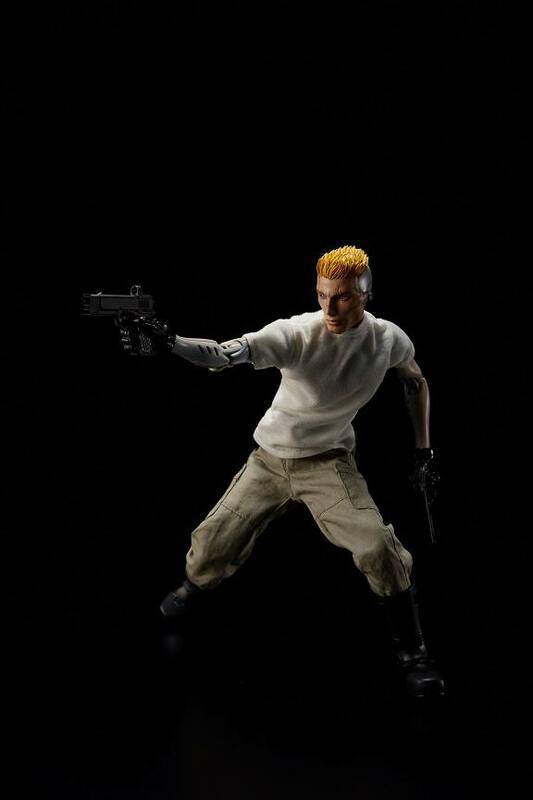 I only picked up the Snake Eyes figure and Duke doesn't even look like the same company made him. Probably a different designer. 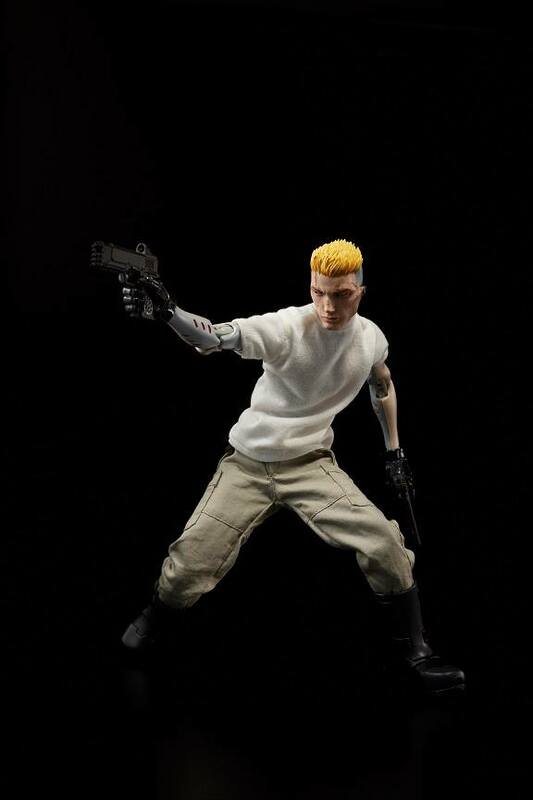 The figure would probably cost a lot cheaper if they didn't include the Alpha flight jacket. IMHO This thing is a giant turd! Especially for that rediculous price tag. 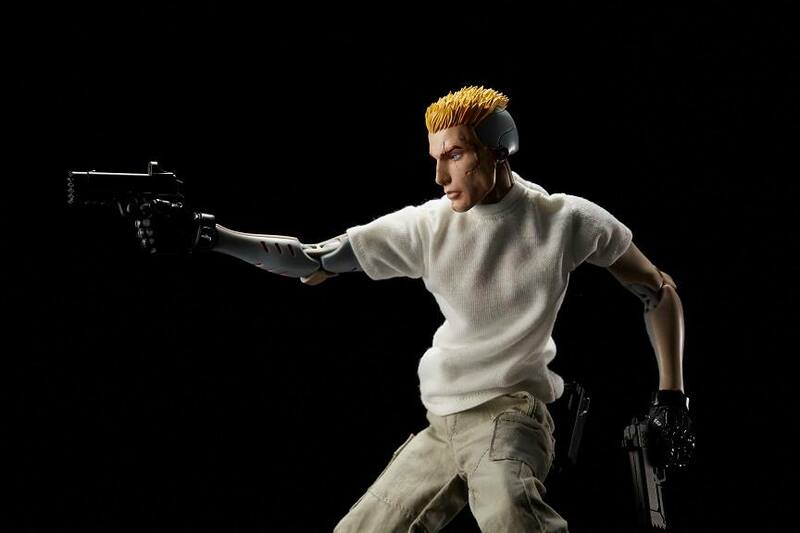 But I'm comparing it to the price, quality, and design given to us from Sideshow which I own just about every figure. Maybe it made me snobbish. I assume that I am just getting old. That does not appeal to me in the least bit. 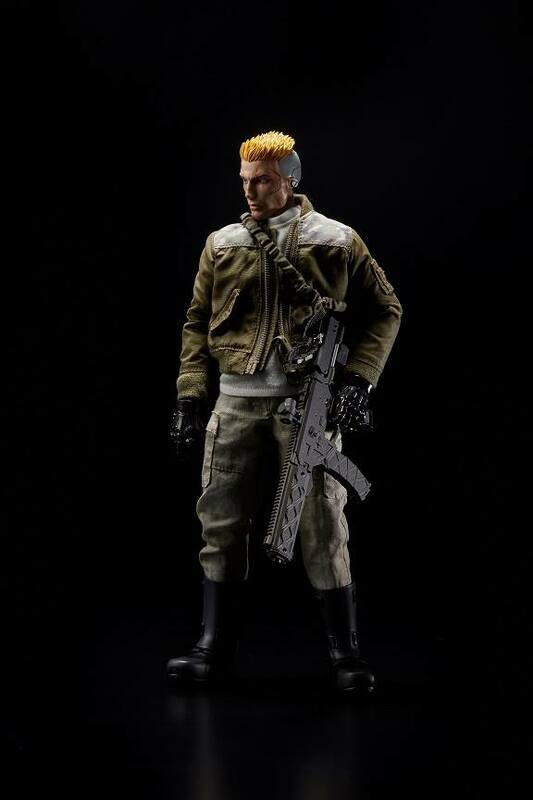 Both the figure and jacket look very, odd. I suppose it's marketed to hipsters or millennials or hipster millennials. 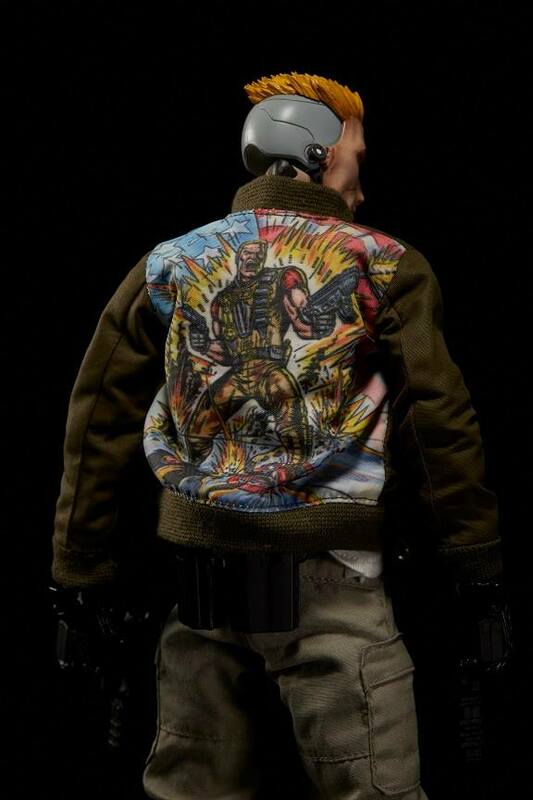 I don't know, but it's certainly not something marketed for gen X, or anyone that actually remembers that Duke art inside the jacket.